Technology is a big part of my life. 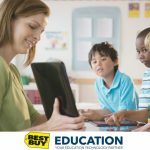 I was talking to my mother the other day and she even made a comment that she often enters our house and sees one or more of the kids on a computer or iPad (and their mother too). In fact, one of the items that almost made my Christmas was a new hard drive. I say almost because we are saving for a house and not buying much for the holidays, not to mention I need to research one. My previous one is in the repair shop with the hopes they might be able to recover something (it stopped working). I don’t know where I got my love of technology but I’ve always loved computers. When I’m asked to review electronics, gadgets, or phones I jump at the chance. 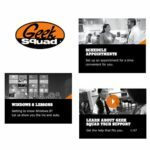 That is why when I was asked if I wanted to be a Sprint Ambassador and try out three new products I said a resounding YES. We have gotten the chance to review the Netgear Zing Hot Spot and the Moto X paired with a Fitbit. 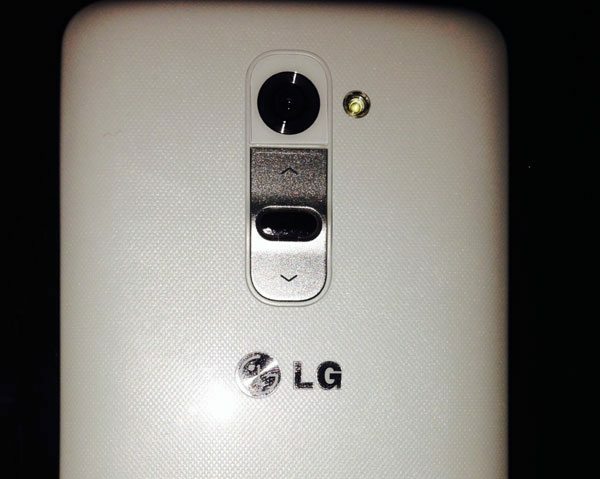 This month we are testing out my favorite of the three the LG G2. I thought that I preferred a smaller phone until I held this phone in my hand. I love how light and thin it is and I actually enjoy the larger screen. Paired with its performance capabilities, the LG G2 delivers an experience that is seamless, beautiful and intuitive. Its ultra-fast 2.26 GHz quad-core Snapdragon 800 processer performs at breakneck speeds that its 3,000 mAH SIO+ battery is built to handle. Capture life in stunning detail with its 13 MP BSI camera and expansive 5.2″ full HD 1080p IPS display. It took me a little bit to find the “on” button. I was looking all over the sides and even on the back. I didn’t realize that the button on the back was the on button as well as the volume button. There are three features of this camera that I absolutely love. The first is the camera. I think the camera takes amazing photos. They are not grainy and are bright and colorful. 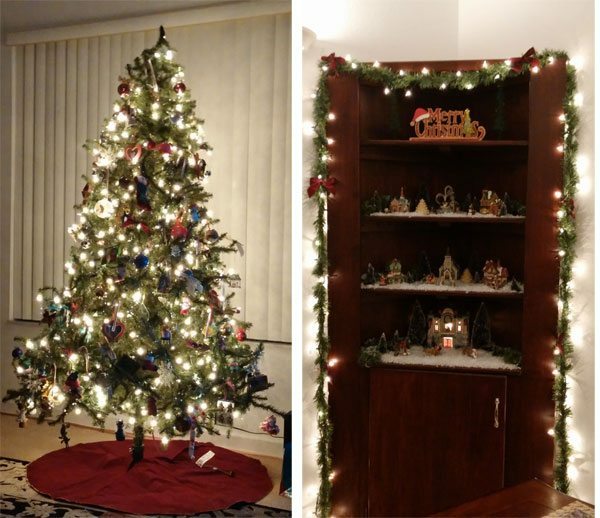 I snapped a few different Christmas photos around the house with the LG G2 camera. Capture crisp, detailed, high-quality images with the G2’s 13-megapixel camera, featuring scratch-resistant sapphire crystal glass to protect the lens, ensuring clear photos and videos for years to come. G2 uses Optical Image Stabilizer (OIS) technology to stabilize your photos, so when you can’t stop moving or you’re caught in the dark, your images will still shine brightly, detailed and sharp with no blur. I also love the Quick Remote feature. 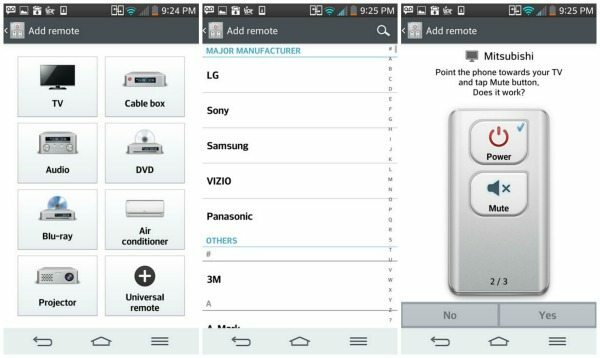 With this app I can turn the LG G2 into a remote control for almost anything in the house, and I can also categorize them by room. I spent some time testing it out. The process is so easy and I had no problems, the phone walked me right through it. 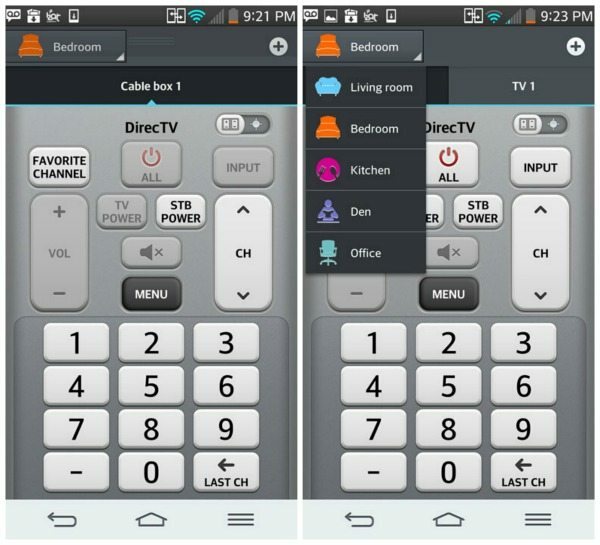 I can now turn on the TV and cable boxes in all rooms of the house with the LG G2. Since I take a lot of photos on my phone for work or pleasure I love that I can “beam” my photos to my computer. That sounds like something in Star Trek doesn’t it? 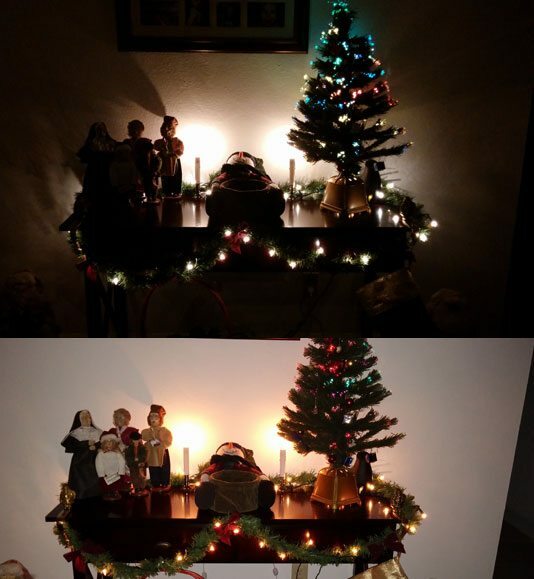 All I had to do was pair my computer with the photo and then select the feature to beam. A message will pop up on the computer asking if I want to accept the file. Listen to crystal clear high quality audio with 24-bit, 192 kHz Hi-Fi playback on both FLAC and WAV files. Mobile phones were once used simply as a means to communicate, but today they carry peoples’ most sensitive information, like banking credentials, photos and contacts. Lookout and Sprint conducted a national Harris survey revealing smartphone consumers’ mobile behaviors, habits and concerns about privacy. Looks like a great phone and the photos are awesome that it takes. Technology topped all the boy’s wish lists this year but one. Great pictures! It always amazes me how the phones now are even better than my very first digital camera! 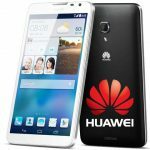 Looks like a great phone. I think the photos it takes are great quality. This looks like a great phone. I’ve been hearing great things about this phone! I absolutely cannot wait until it is time for me to get a new phone and a smart one at that! You are right about the pics, they are amazing! That’s a really cool program. Thanks for sharing it. I hope to use it one day! ohh i like the quick remote 🙂 tecnology just keeps getting better and better! 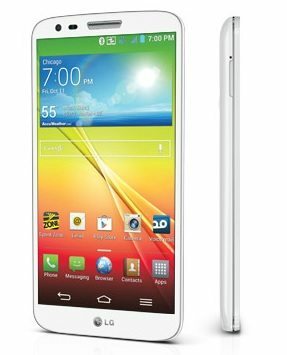 It looks like an awesome phone! I would be lost without the remote option on my phone. I love learning about all the new features on the new phones. Too many to keep up with so these reviews are helpful. I like the beaming option too. I love that the on button is on the back … Many times I’ve hung up on someone just by the natural way I hold the phone and I don’t realize my finger is on the button. 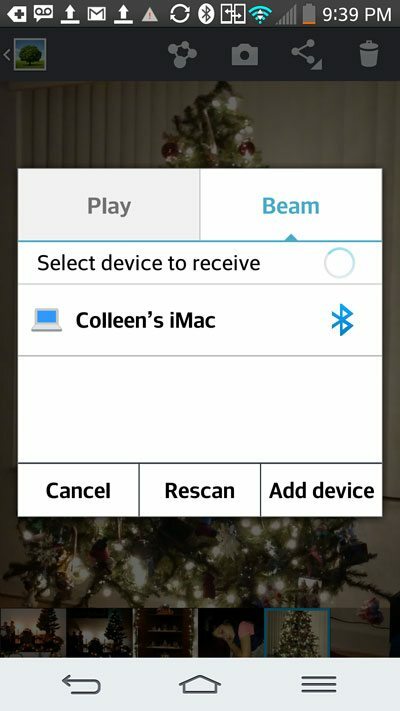 The remote and beam features are great! Who would have imagined a phone doing all that! What a great looking phone. I love those photos too! I’ll be looking for new hones next month.. looks like a nice one. I have to tell you, I’m loving the images it takes! That camera is pretty awesome! I just got a new smart phone the other day and I’m still learning all the ins and outs of it! I love that you can send your photos directly to your computer.